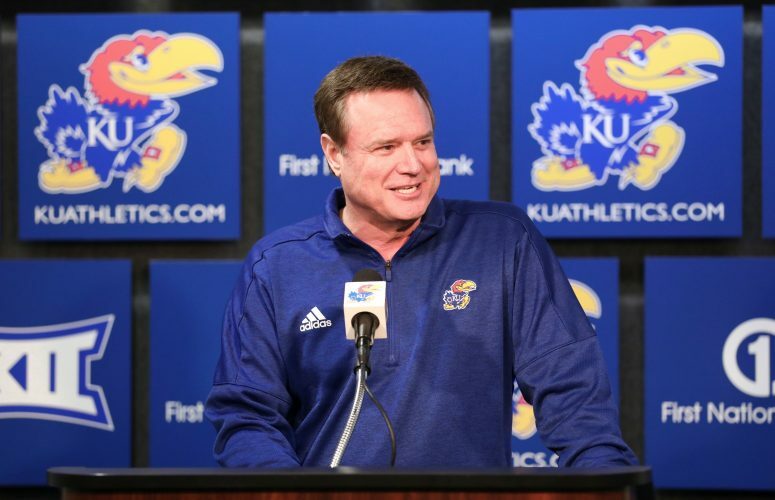 He has just 19 college basketball games under his belt to date, but last Saturday’s 65-64 loss at West Virginia was one of Kansas freshman Devon Dotson’s worst. It also ended up playing a huge role in his masterful game against Iowa State on Monday night at Allen Fieldhouse. 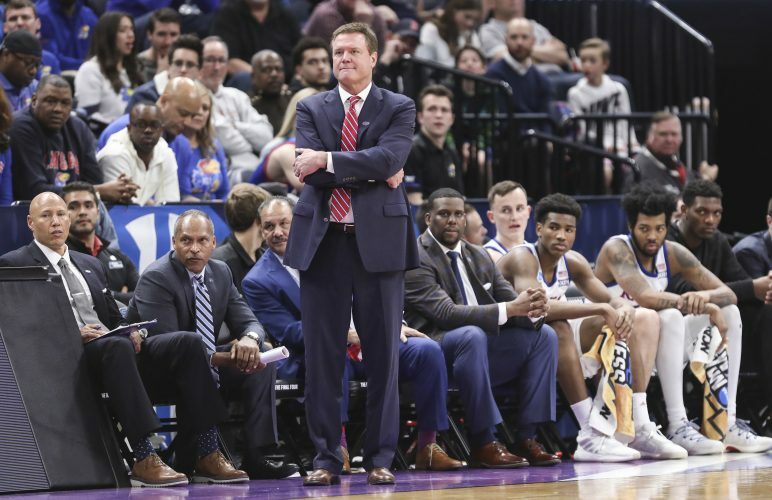 From seven turnovers and one assist in a loss to an unranked team last Saturday, to no turnovers and eight assists in a win over the 24th-ranked Cyclones a little more than 48 hours later, Dotson’s always-on inner drive to compete until he’s dragged off the floor helped the point guard bounce back and the Jayhawks pick up a huge home victory in an already bananas Big 12 race. 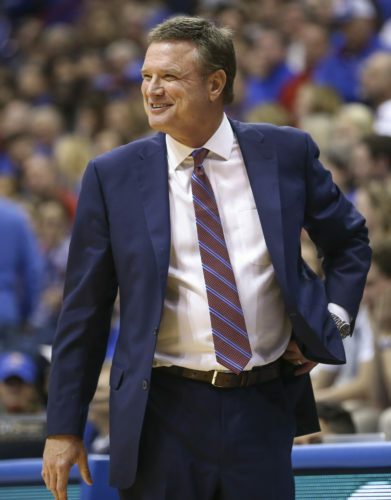 He did that and then some, delivering a fabulous game rooted in toughness and tenacity on both ends of the floor that only was overshadowed by the monster games turned in by teammates Dedric Lawson (29 points, 15 rebounds) and Marcus Garrett (16 points on 8-of-12 shooting). Like those two, Dotson basically played the entire game, sitting for just two minutes in the first half and never coming out in the second. You know it’s a special night when you shoot 3-of-12 from the floor and still finish with the third-highest efficiency rating on your team. Credit Dotson’s assists and playmaking abilities for that, and make sure to note that, even though the stat sheet had him down for eight official assists, Dotson actually picked up a handful more in a less traditional manner. Dotson said the strategy was by design. And his explanation and mindset were rather simple — attack the basket off the bounce, score and finish if you can; find Garrett if you can’t. The offensive end was hardly the only area where Dotson impacted Monday’s enormous home win over Iowa State. 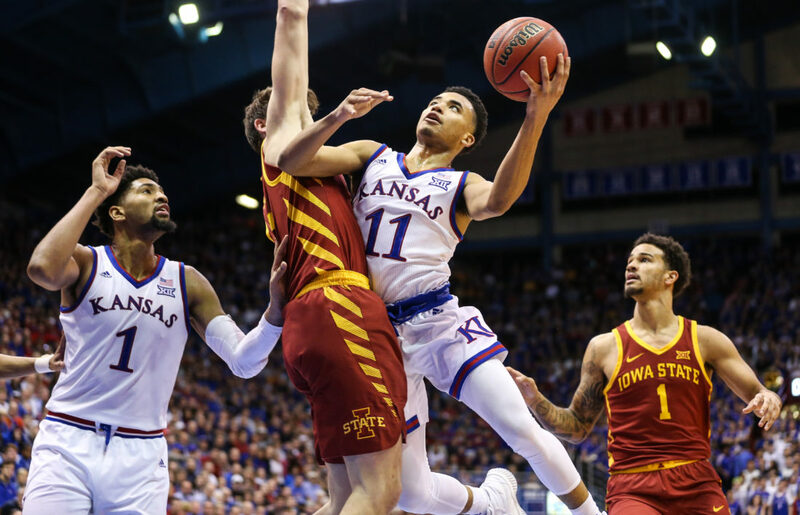 Two weeks ago, during KU’s 17-point loss to the Cyclones in Ames, Iowa, ISU guard Nick Weiler-Babb was sensational in seizing control of the game. He finished with 12 points, 4 assists and 4 steals in 38 minutes, but controlled every aspect of Iowa State’s offense, easily got the Cyclones into their sets and helped harass Kansas in a season-high 24 turnovers, five of them coming from Dotson. 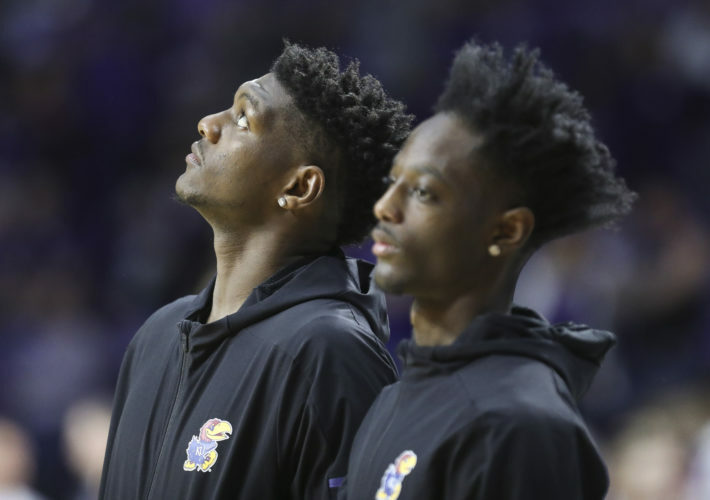 That, too, was personal for the KU point guard from Charlotte, N.C. And he showed throughout Monday’s rematch that he was not interested in seeing a repeat performance of that, either. After watching the Cyclones get anything they wanted offensively in the first half, Self made a defensive adjustment for the second that helped KU hold ISU to 33 percent shooting in the final 20 minutes. It involved a lot of switching to cover shooters and screeners and included everybody but Dotson. Every time Weiler-Babb had the ball, he also had Dotson right in his face. 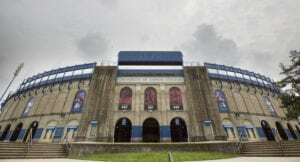 The KU freshman became such a menace that it became easy to see that his pressure and mere presence had taken a permanent spot in Weiler-Babb’s mind. Throughout the decisive second half, Weiler-Babb continued to slap Dotson’s hands away as the KU guard dug in on defense. Self noticed, too. And even though the KU coach stopped short of conceding that Dotson’s defense took Weiler-Babb out of his game, he was happy with the way Dotson made things harder for the Iowa State senior on Monday night. And then, there was the free-throw line, where Dotson hit 3 of 4 down the stretch to help ice the game. It was not just the makes that meant something to Self, however. It was the execution that led to the makes that made him most pleased.